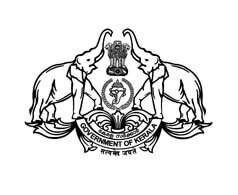 The office of the Commissioner for Entrance Examinations (CEE) has activated the link for online application submission for the Kerala Engineering Architecture Medical (KEAM) 2019 exam. The online application process has started on 3rd February and the last date to apply for the exam is 28th February 2019. The KEAM 2019 exam will be conducted for admission to Engineering, Pharmacy, Architecture, and Medical & Allied courses. 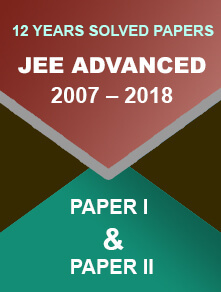 The KEAM 2019 Engineering Entrance Examination is scheduled to be conducted on 22nd and 23rd April 2019. Go to the official KEAM website - https://cee.kerala.gov.in/. Click on the ‘KEAM 2019 – Online Application’ link. Tick all the declarations and click on ‘Proceed for Registration’ button. Enter your Name, DOB, Mobile Number, Email Address, Password, and access code for successful registration. Complete the application form by filling details such as communication details, educational qualification, reservation, family income, etc. Click on ‘Save & Preview’ button. Check all the information carefully as no modification will be allowed after clicking the ‘Save & Finalize’ button. Click the ‘Save & Finalize’ button to submit the information. Candidates belonging to ST category are exempted from application fee payment. The application fee can be paid through both online and offline mode. Upload scanned images of the candidate’s recent passport size photograph and signature as per the specifications. Proofs of the date of birth and nativity (in PDF format) are mandatory to upload. Other supporting documents can be uploaded later till 31st March 2019. After successfully submitting the application form, take a print out of the confirmation page for future reference. Please do not send the hard copy of confirmation page and the supporting documents to the CEE office. Admission to the Architecture courses will be done on the basis of marks obtained in the National Aptitude Test in Architecture (NATA) and admission to medical, agriculture, forestry, veterinary, fishery, and allied courses will be done on the basis of the NEET score. For admission to Engineering and B.Pharm. 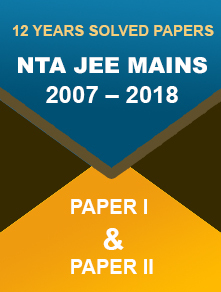 courses, candidates are required to appear in the KEAM 2019 exam.